For over 40 years, Youth Challenge has been bringing together a community of participants with physical disabilities and teen volunteers, many of whom credit YC for their empowerment and growth in character. As an alumnus of YC, past participants and volunteers have opportunities to stay active and involved with YC. Alumni can continue to foster a sense of empowerment and positive impact on the YC community, whether it be by attending an event or participating in an alumni group. 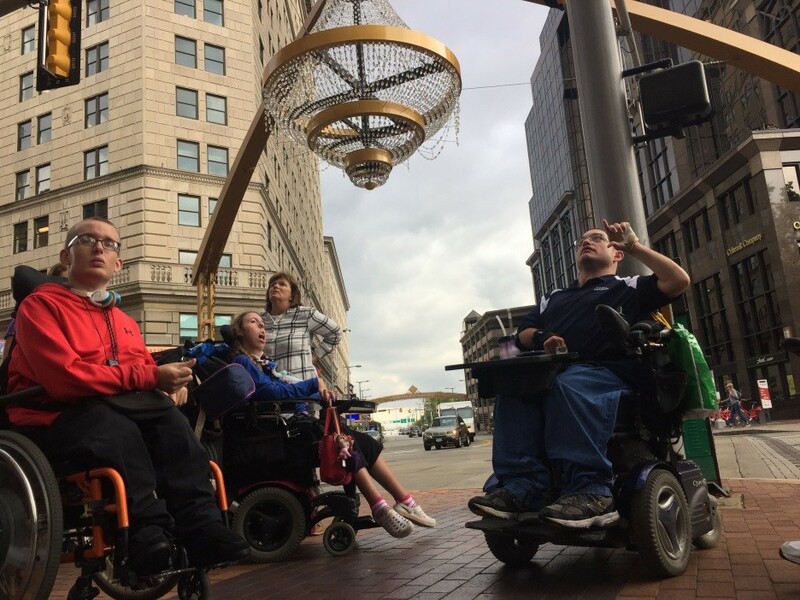 Opportunities for YC alumni participants include Paralympic sports, field trips and social outings, and educational sessions on relevant topics in the YC classroom. Alumni volunteers and participants and new friends are invited to join this group of young professionals to help Youth Challenge spread awareness of our adapted sports and recreational services in our community.